Walsall's Community Programme has confirmed that Saturday's League One clash between the Saddlers and Gillingham will be the first School Partners game of the season, with over 1,000 extra supporters set to fill the St Francis Group Community Stand. As part of Walsall Football Club's ongoing commitment to player engagement, six members of the first-team squad have been confirmed as ambassadors for the 2017/18 League One campaign. Walsall Football Club have this afternoon confirmed that St Francis Group, which currently sponsors the Community Stand, has reached an agreement to extend their deal for another season. Walsall FC's Community Programme have confirmed that Saturday's League One clash between the Saddlers and Oldham Athletic will be the second School Partners game of the season. 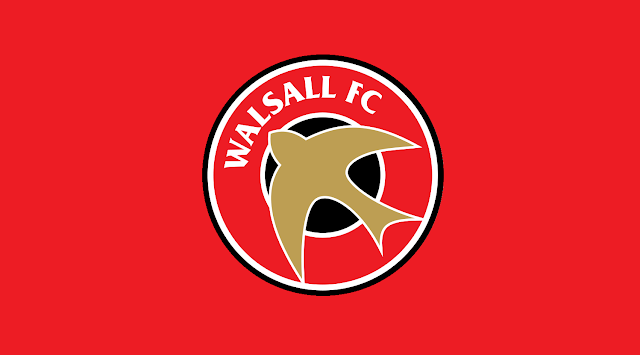 Throughout the season Walsall Football Club's Community Programme are inviting gifted young footballers to apply for trials for the Talented and Gifted squads. Walsall Football Club's Community Programme have confirmed that there will be over 1,000 local school children in the Community Stand this Saturday afternoon as the Saddlers play host to Gillingham in Sky Bet League One. 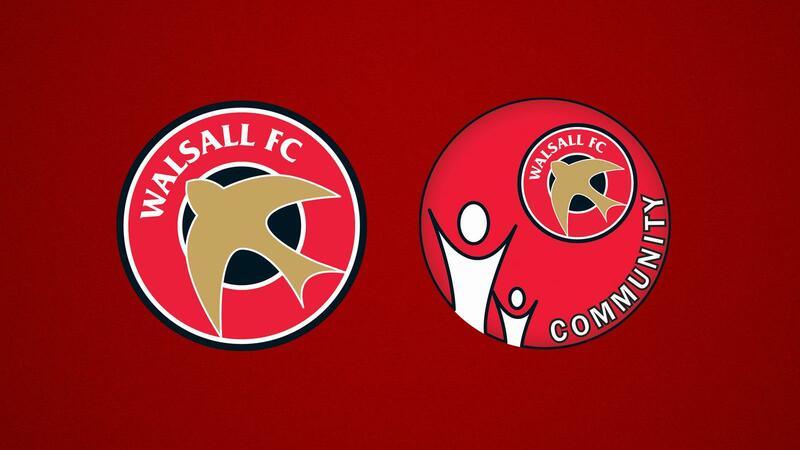 Walsall Football Club's Community Programme have confirmed details of two job vacancies which have arisen within the department. Details of the positions, which are for a Junior Football Development Officer and an Administration Officer, can be found below. Walsall Football Club have announced details of an exciting opportunity to join the clubs Academy. The club are looking to recruit a Full Time Academy Lead Foundation Phase Coach / Head of Talent Identification and Recruitment Foundation Phase. 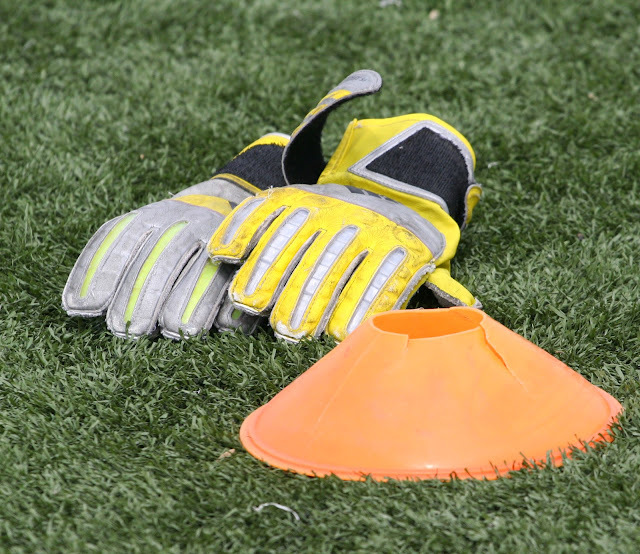 Walsall Football Club's Community Programme are seeking highly motivated, enthusiastic, conscientious individual to coach goalkeepers within their Development Centres. Walsall Football Club's Community Programme have confirmed details of their Whitsun 2016 Saddlers Soccer Schools, which will run at Banks's Stadium on Tuesday, Wednesday, Thursday and Friday between Tuesday, 31st May and Friday, 3rd June 2016. Walsall Football Club's Community Programme are seeking highly motivated, enthusiastic and conscientious students to join the Walsall FC Coaching Academy for the 2016/17 Academic Year. Walsall Football Club's Community Programme have released details of three apprentice positions that are now available within the team. Walsall Football Clubs Community Programme are hosting Christmas Fun Days for young football fans over the festive period. Earlier this week, Walsall Football Club winger Anthony Forde, striker Jordan Cook and club mascot Swifty paid a visit to the Mary Elliott School on Leamore Lane as part of the side's Community Programme. You can see a video of the visit below. 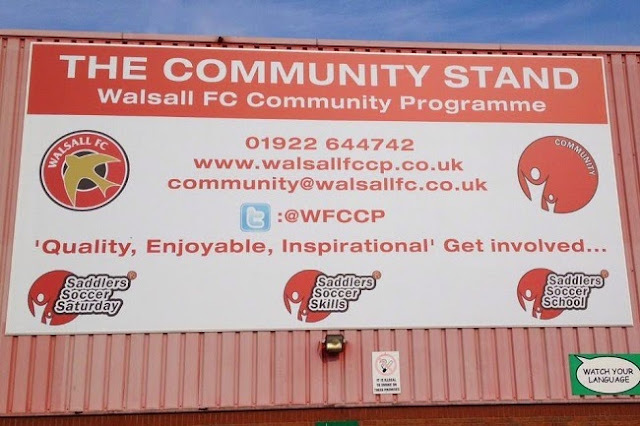 The Walsall Football Club Community Programme are seeking highly motivated, enthusiastic, conscientious individuals to coach within their Walsall FC Development Centres.